Whether they've been naughty or nice, give them the gift of black magic this holiday season with Binchotan charcoal! 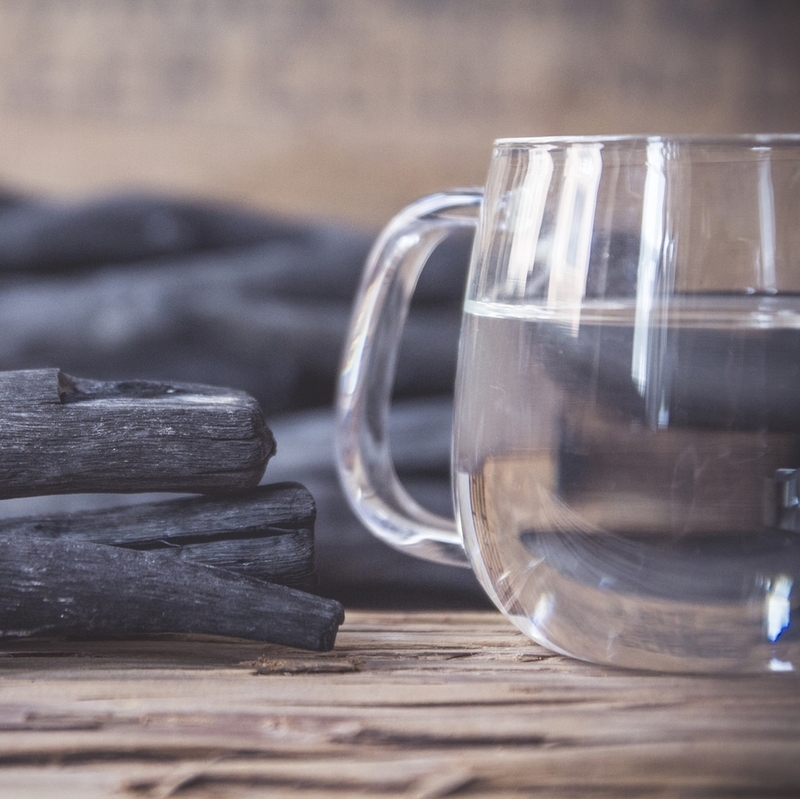 Regarded as the highest quality of activated charcoal for purifying water, Binchotan charcoal's porous surface pulls chemicals out of tap water while it's alkaline qualities improve the taste. In beauty and skincare products, charcoal's natural detoxifying powers draw out impurities and toxins from pores which prevents future breakouts and absorbs excess oil. When blended into toothbrushes and towels, charcoal's natural antibacterial qualities prevent mold and mildew growth. 2. Binchotan charcoal toothbrush, Binchotan facial mask, oil blotting paper, Binchotan charcoal swabs on Jicon plate and square towel. 1. Binchotan Charcoal Body Scrub Towel. 2. Binchotan Facial Soap and Facial Puff. For more holiday gift ideas, see our Pinterest boards and Instagram.